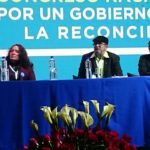 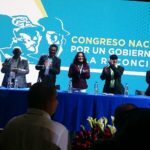 With this Congess the guerrilla organization will become a political party, after completing the disarmament plan, as part of the peace agreement to end more than five decades of internal conflict signed in Havana on November 24 last year. 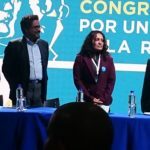 The Revolutionary Armed Forces of Colombia has thus begun a week-long conference ending Sept. 1 with a massive public event in Bolivar Square in the historic center of Bogota. 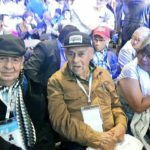 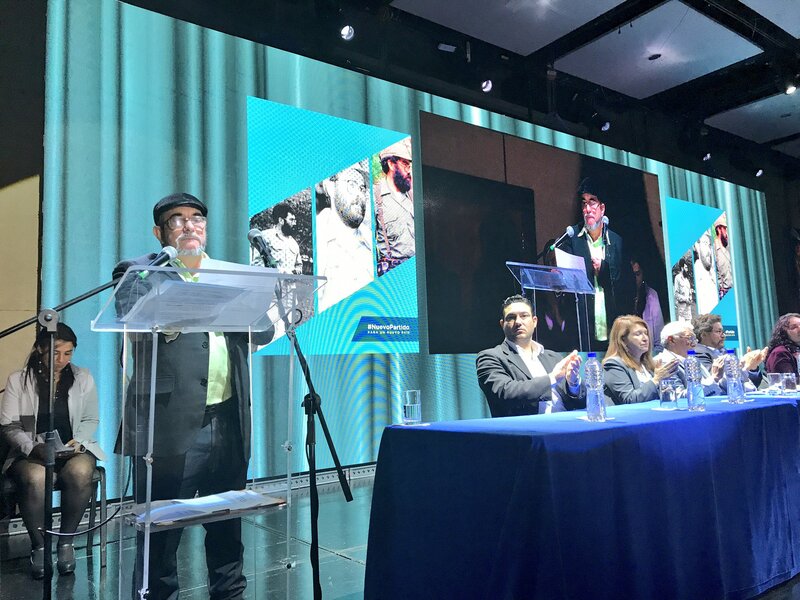 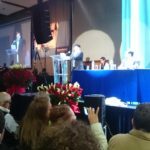 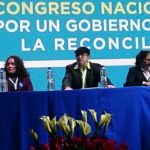 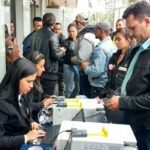 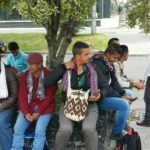 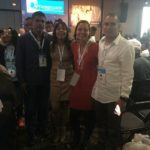 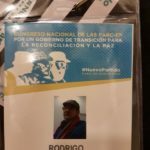 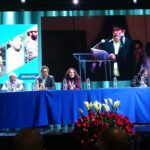 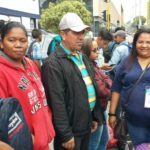 Some 1200 guerrillas’ delegates have reached Bogota from all Zones to attend the event at the Gonzalo Jimenez de Quesada Convention Center in Bogota and will be joined by about 100 international guests and 400 journalists.